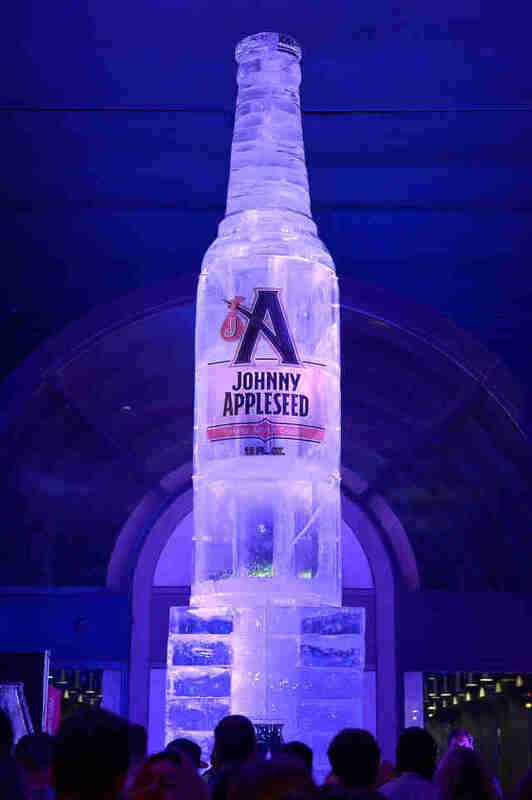 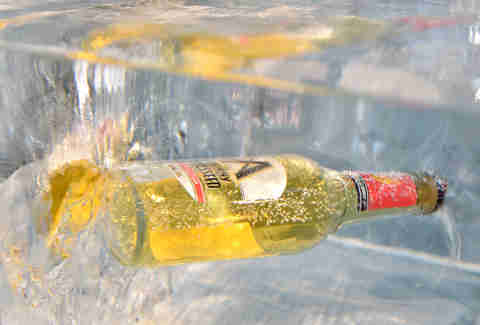 Purveyors of hard apple cider Johnny Appleseed just unveiled The World's Largest Ice Luge in Boston. 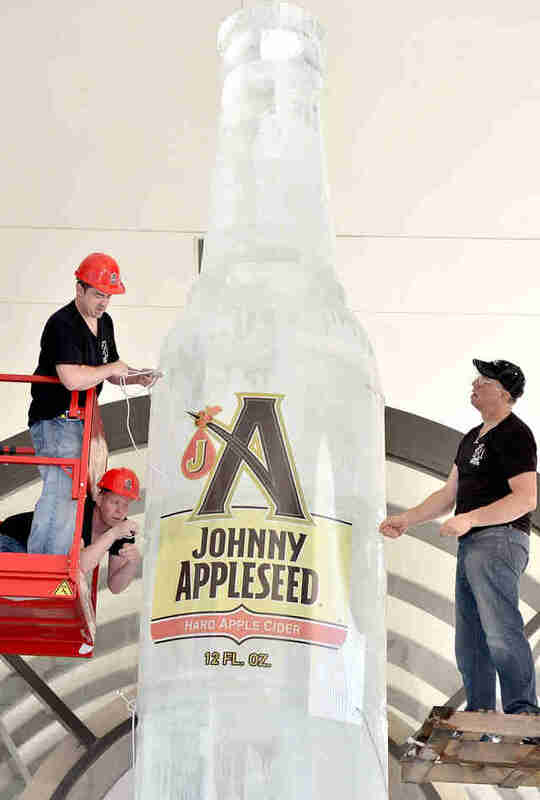 The staggeringly huge monument to chilly refreshment stands 25+ feet tall and weighs in at a cool 25,000 pounds. 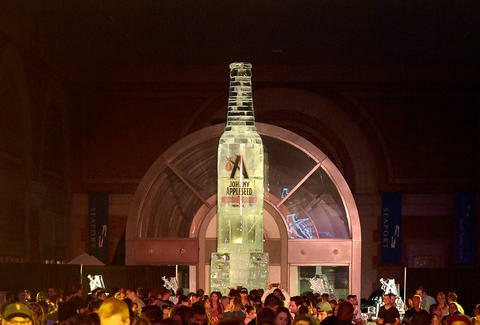 Nine ice carvers from the team behind the World’s Longest Ice Bar built the thing on-site, using a crane and forklifts to move it into place.